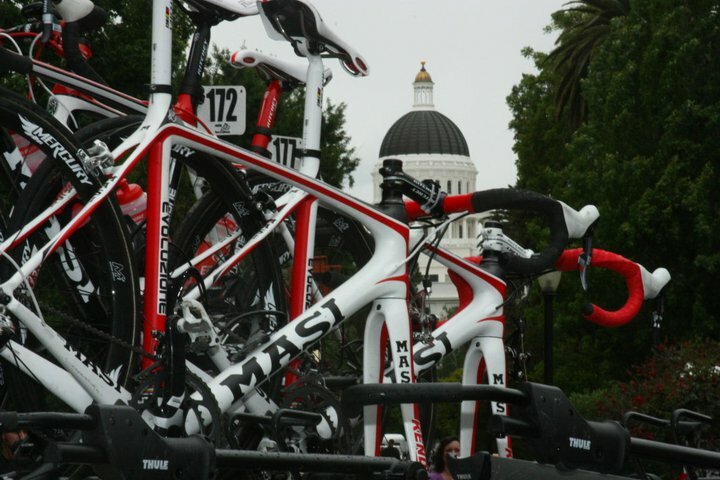 Amgen Tour of California – geewhiz photos | "geeWHIZ"
Convergence (n) – the point at which objects meet. On May 15, 2011, my hometown of Sacramento became the convergence point, and I could only be at one place at one time. So, I shot photos at the Amgen Tour of California as it blew into my hometown. Wrapping itself around the state capitol for its final leg of this “opening” stage, the race finished just blocks away from where I also wanted to be, the Sacramento Community Center. For it was at that precise time and place that my other true passion was converging. The technical communicators’ annual conference! This entry was posted in creativity, Passions, Photography and tagged amgen, cycling, tour of california by geewhizkid. Bookmark the permalink.